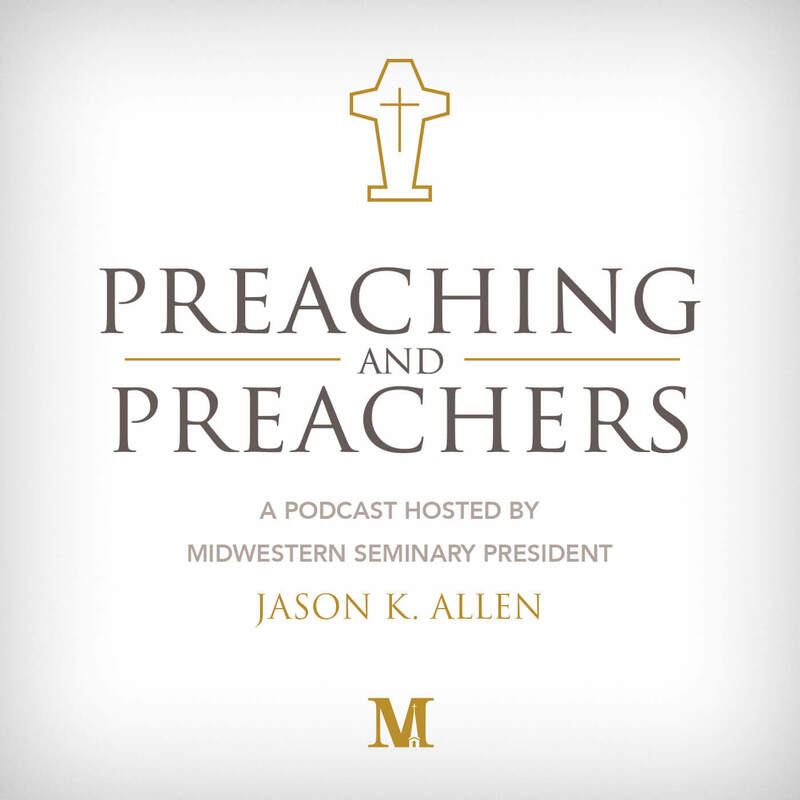 Preaching and Preachers is the official podcast of Dr. Jason Allen, the president of Midwestern Seminary. A brief introduction to Drew’s book Your Future Self Will Thank You: Secrets to Self-Control from the Bible and Brain Science. Why he wrote his new book?